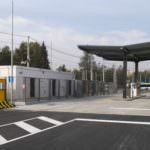 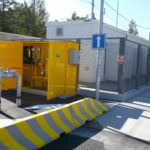 Client: Dopravní podnik Ostrava a.s.
We built one of the most efficient CNG filling stations in Central Europe. 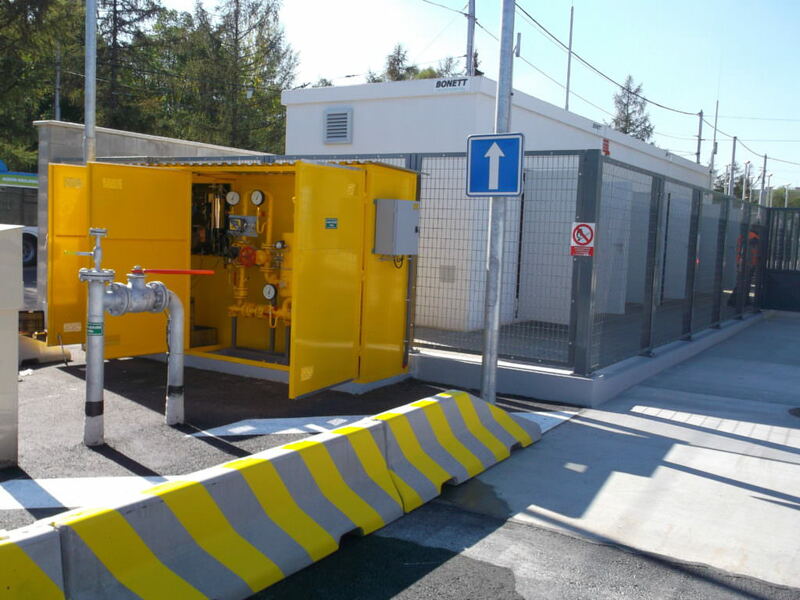 The project included the delivery and commissioning of a CNG filling station with output of 3,000 Nm³/h for filling more than a hundred buses of the Ostrava Transport Company. 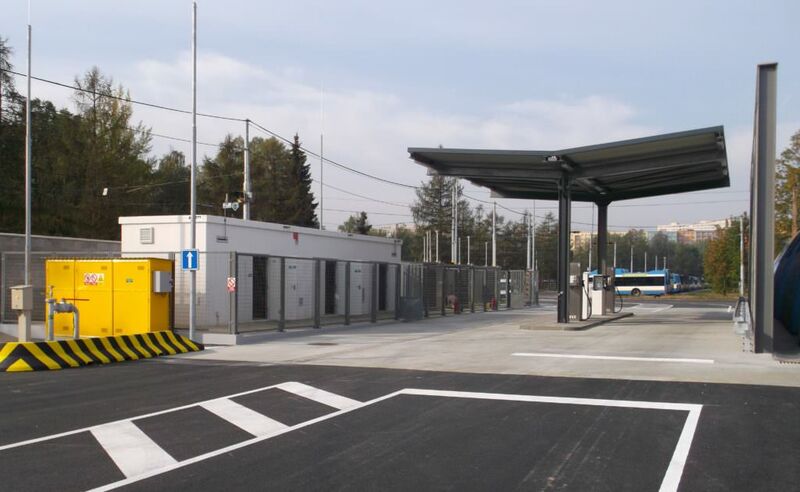 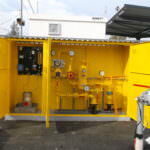 The main part of the filling station contains three special “oil-free” compressors by IMW Industries, a pressure tank with the capacity of 4,800L and two dispensers for filling four buses at the same time. 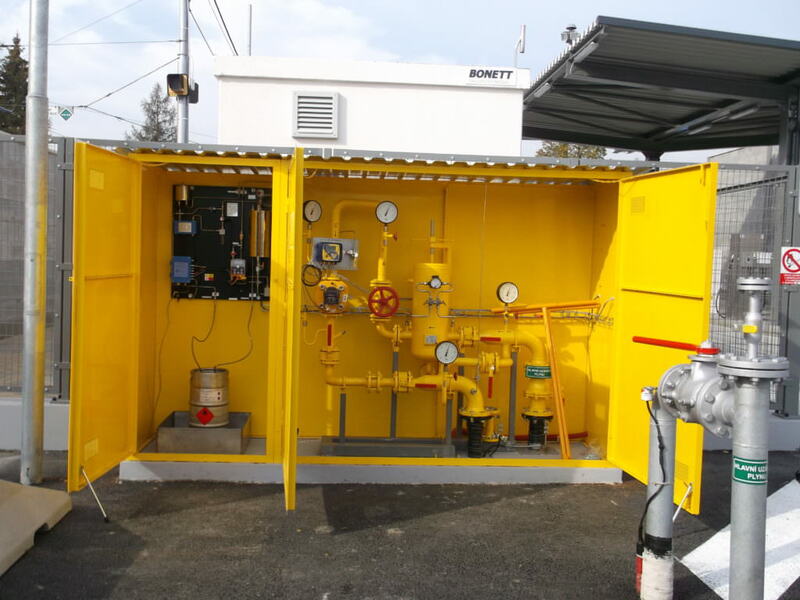 The delivery also included a construction of a new high-pressure gas pipeline DN 100 that is 1,075 metres long, installation of odorizing equipment and natural gas consumption metering, reinforced surfaces, access roads and roofing.